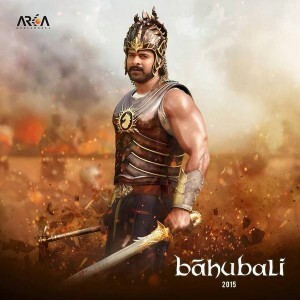 Here is the exciting news for the Prabhas and Baahubali movie fans. It’s already known that Baahubali is made in two parts. The first part of Baahubali is going to be released in the month of May, 2015, the film is scheduled for worldwide release on 28 May 2015. An official announcement on the exact date will be made by the director S S Rajamouli and by the producers. Though it was planned for a release in April, but now the date is pushed to Mid May. Prabhas, Rana, Anushka and Tamanna are playing the lead roles in this movie. M M Keeravani is the music director. Senthil is handling the cinematography. Second part will be released few months after the first release.